Whiter eyeballs. 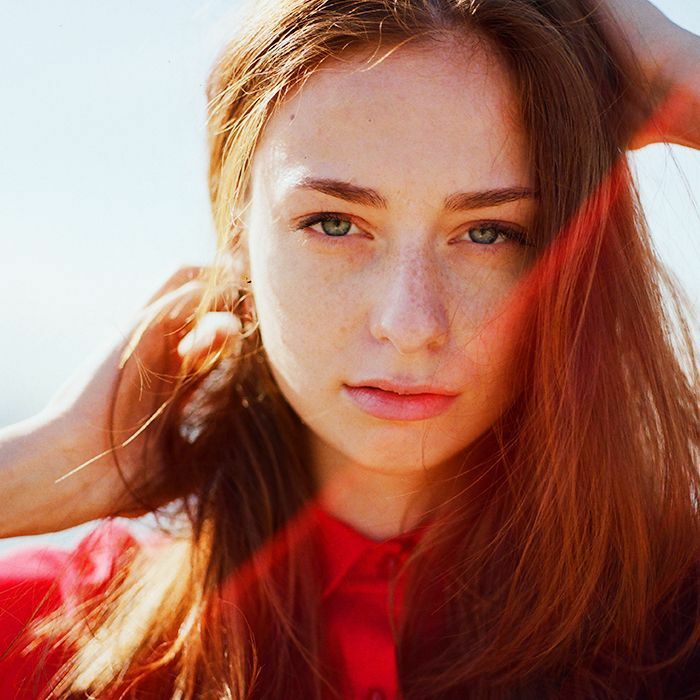 It may not be the first thing you think of when you get out of bed and start the beautifying process, but you can’t deny the allure of a bright-eyed gaze. Our eyes put up with a lot, and all those hours in front of the computer screen and exposure to environmental irritants can lead to dull, yellowish, or reddened eyes. Picture this: You're out for drinks, your outfit is on point, and you're really feeling yourself. But as you glance in the bathroom mirror, you're staring at someone who looks, well, tired (or maybe high). The reason? Your eyes are bloodshot. It could be some eyeliner got in your eye; it could be because tequila makes your eyes red (it's a thing!). Either way, you're looking far from bright-eyed and it's a real mood killer. Not to fear. From blue eye-brightening drops to makeup hacks, we've got six tips to help your eyes look white and sparkly and worthy of their own close-up. Keep scrolling for six tried-and-true tips on how to whiten your eyeballs. Ditch your standard eye drops and pick up the ones beauty editors and makeup artists rely on. There’s Rohto’s Cooling Eye Drops ($6)—the Japanese redness-relieving drops are a long-time backstage beauty favorite. The tingling may be a little off-putting at first, but once you get past the initial shock, your eyes will be sparkling. 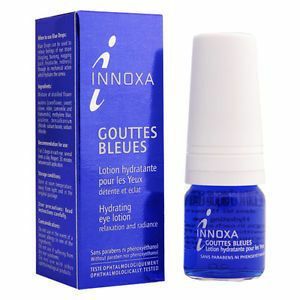 Or try Innoxa’s Blue Drops ($15) from Switzerland, which are actually blue to counteract yellowness. Dark under-eye circles only emphasize dull eyes. The solution? Diffuse darkness and brighten up the areas around your eyes to create the illusion of whiter eyes. 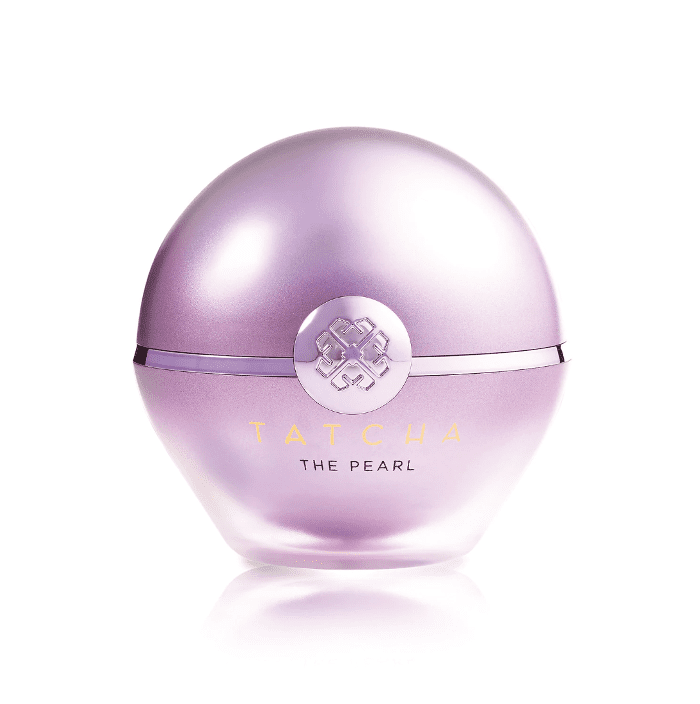 Use Koh Gen Do’s Makeup Color Base Pearl White ($50), which has skin-brightening micronized pearl, under any illuminating concealer to reflect light around your eyes. And fight dark circles over time with a brightening eye cream, like Goldfaden MD’s Bright Eyes ($55). Rather than reaching for basic black eyeliner, try a bluer hue instead. 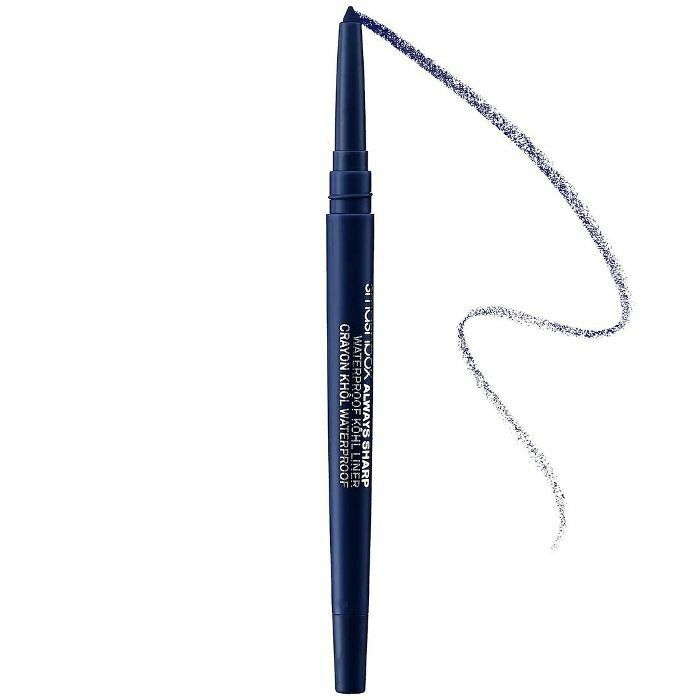 A swipe of navy blue liner will make the whites of your eyes pop. 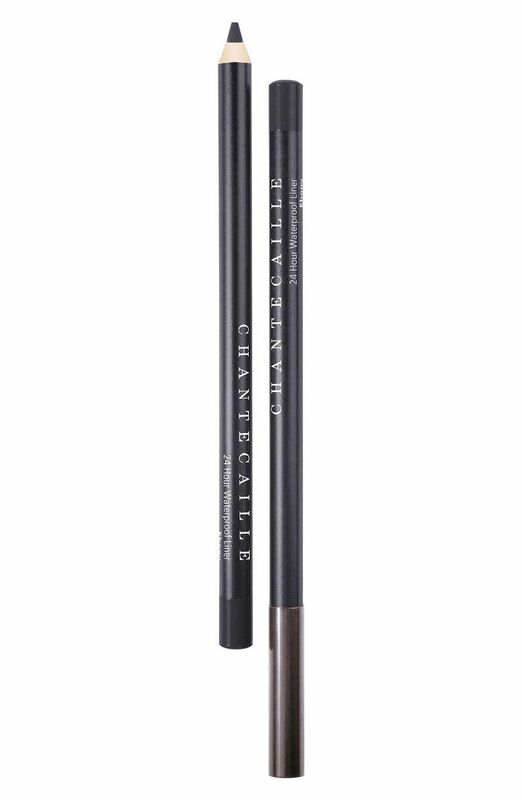 Try Chantecaille’s Waterproof Eye Liner ($26) in Sapphire on your upper lashline, and pair it with a lighter waterline color to really brighten your eyes. Lining the inner rim of your lower lashline with a flesh-toned eye pencil, like Smashbox’s Always Sharp Waterproof Kohl Liner ($20) in Bare, neutralizes redness. A little light-colored shimmer in the inner corner of the eyes never hurts either. 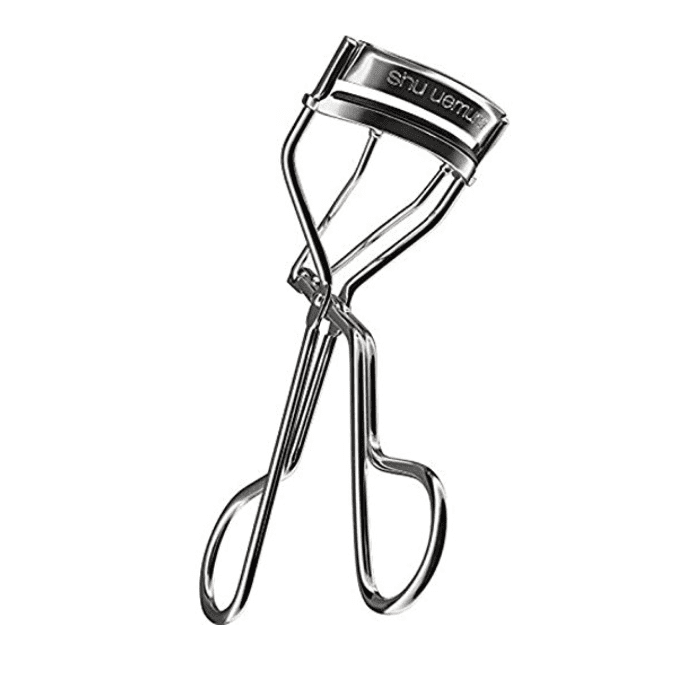 Never underestimate the power of an eyelash curler. Lifted lashes open up your eyes and combat shadowiness. Speaking of shadowiness, eye makeup on the lower lashline has the tendency to bring focus down and create darkness. So skip dark colors on the lower lid to maintain lifted, wide-open eyes. If you must mascara your lower lashes, choose a softer color, like brown. 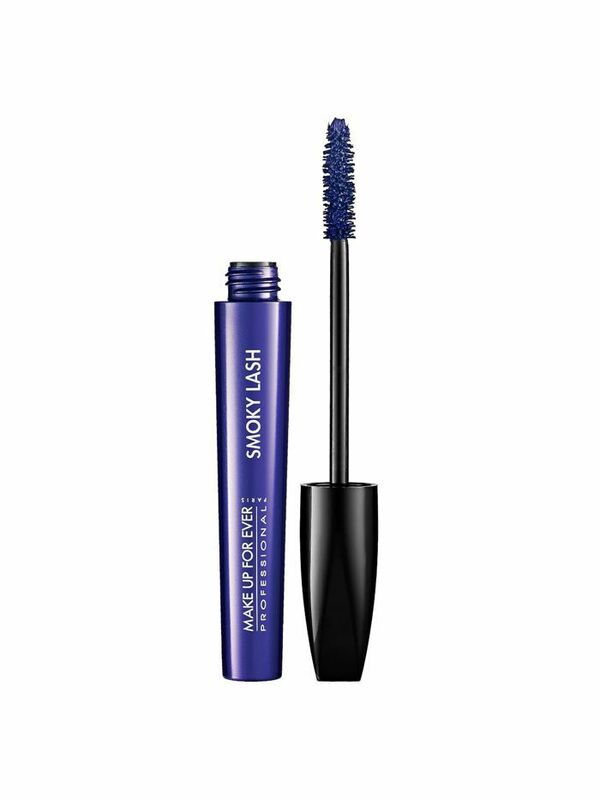 Or continuing using the color blue to brighten the eyes—try Make Up For Ever’s Smoky Lash ($23) in 5 as an alternative to black bottom-lash mascara. In the long term, snack on orange and yellow food to prevent eye discoloration. Fruits and vegetables like carrots, apricots, mangoes, papayas, oranges, lemons, and pumpkins are rich in the vitamins and antioxidants needed for bright, healthy eyes. Red foods and dark leafy greens are also great for maintaining the sparkle in your eyes. Cutting out alcohol, highly caffeinated beverages, and refined sugars will detoxify the liver, fending off dull, yellowing eyes too. Stay away from known irritants to keep the whites of your eyes nice and white. Allergies are probably the most common source of red eyes, so keep up with your allergy medication to keep the redness away. And avoid smoke. Smoke, both of your own doing and of the secondhand variety, irritates and dries out eyes. Click here for more tips on how to look wide-awake when all you want to do is sleep.